Wrinkles and fine lines are a normal and natural part of aging and getting older. You may start to get fine lines in your mid-twenties. Fine lines are not a problem, but for some people, the appearance of fine lines is undesirable. The good thing is that there are ways to reduce the appearance of fine lines and certain lifestyle factors – such as sleep, sun exposure, and the environment – can make fine lines less or more prominent. Fine lines are lines on the face occur and get deeper as you get older. This is because of collagen production and skin elasticity decrease as you age. 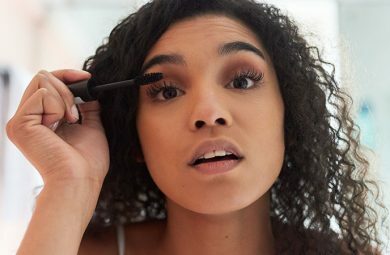 Contrary to popular belief, fine lines and wrinkles are different: wrinkles are deeper, while fine lines are mild, faint and can be hard to notice sometimes. Both fine lines and wrinkles are easy to spot in facial expressions. Even though there’s nothing you can do to stop aging, you can slow down the signs of aging, and there are many ways to do this. One of the best ways to reduce the appearance of fine lines is to use a serum that works to combat signs of aging. Many serums are formulated with ingredients such as antioxidants, vitamin E and retinol, which mask and reduce the signs of aging. With regular use, anti-aging serums keep the skin moisturized and will give the complexion a fresh and youthful look. Why Use a Serum for Fine Lines? A serum is a lightweight moisturizer that works to smooth over fine lines and tones up the skin. They help to hydrate and revitalize the skin, plumps up and brightens the skin, decrease blemishes, and they give the skin a softer texture. However, they should not be used in replacement of standard moisturizers – which normally have a richer and creamier texture than a serum. An anti-aging serum should be used as part of your skincare routine to help reduce the signs of aging. The sooner you start using serums, the better it is for your skin in the long-term. 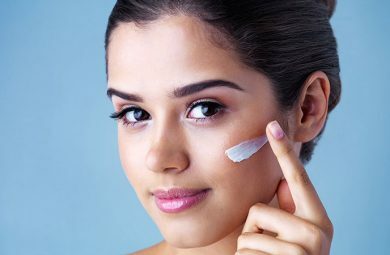 Some skincare experts recommend that you start using anti-aging serums in your mid-twenties, because this is when collagen production begins to reduce and the skin starts to lose its elasticity, meaning that the presence of fine lines become much more likely. By using an anti-aging serum regularly, you can slowly reduce the prominence of fine lines (and wrinkles) over a period of time. When looking for a serum for fine lines, it’s important to make sure that the texture is right. Serums are usually weightless and light, and they should easily smooth over your complexion. 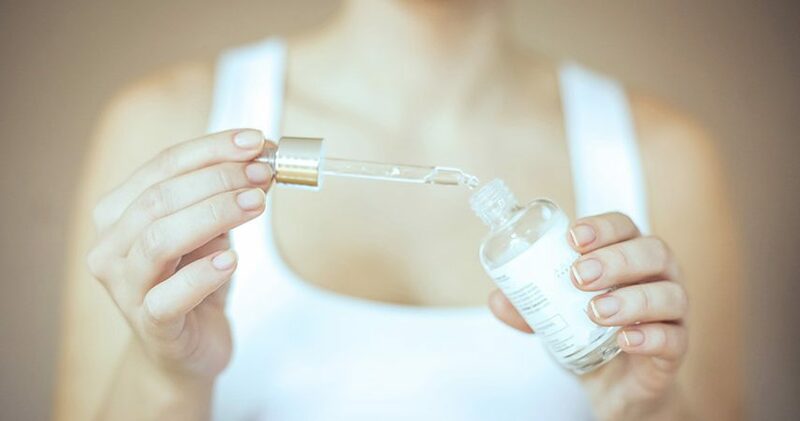 Most importantly, the right anti-aging serum will contain some ingredients that work to combat the appearance of fine lines and the signs of aging. To use the serum, you need to target the right areas. Apply a pea-sized all over the face, neck and chest in circular motions and gently rub to help the serum absorb into the fine lines. Gradually smooth over the lines and the areas that are prone to fine lines, such as the forehead. Take your time when applying the serum. You can also apply the anti-aging serum as part of your morning beauty routine. Before applying your makeup or your base, take a small amount of serum and rubs all over the face in circular motions. To achieve the best results, apply the anti-aging serum regularly. It is advised that you apply the serum every night before you go to bed, as part of your evening/nighttime skincare routine. The good thing about serum for fine lines is that it’s so easy and simple to use, and as long as you keep on using it, you can achieve the desired results and get younger looking skin. 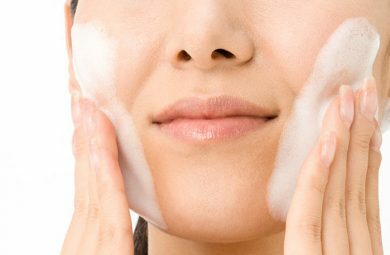 Protect your skin against the sun’s UV rays: these can speed up the process of aging and can make the appearance of fine lines more prominent, so make sure you apply sunscreen. Shield your skin against environmental pollutants. There are plenty of creams and serums that work to do this. Get a good night’s sleep every night.